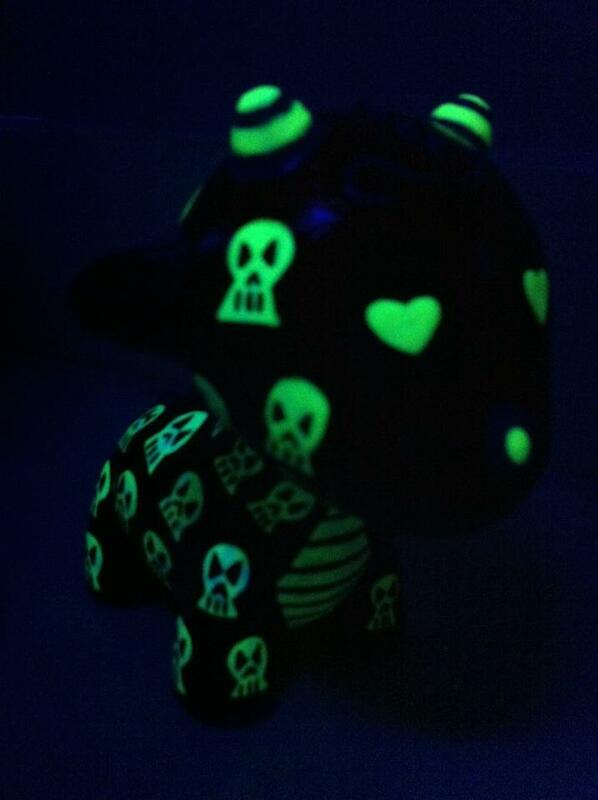 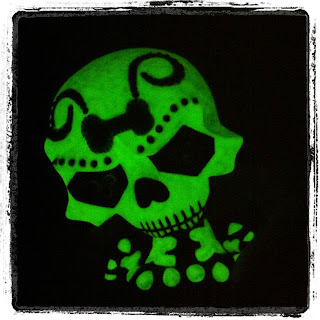 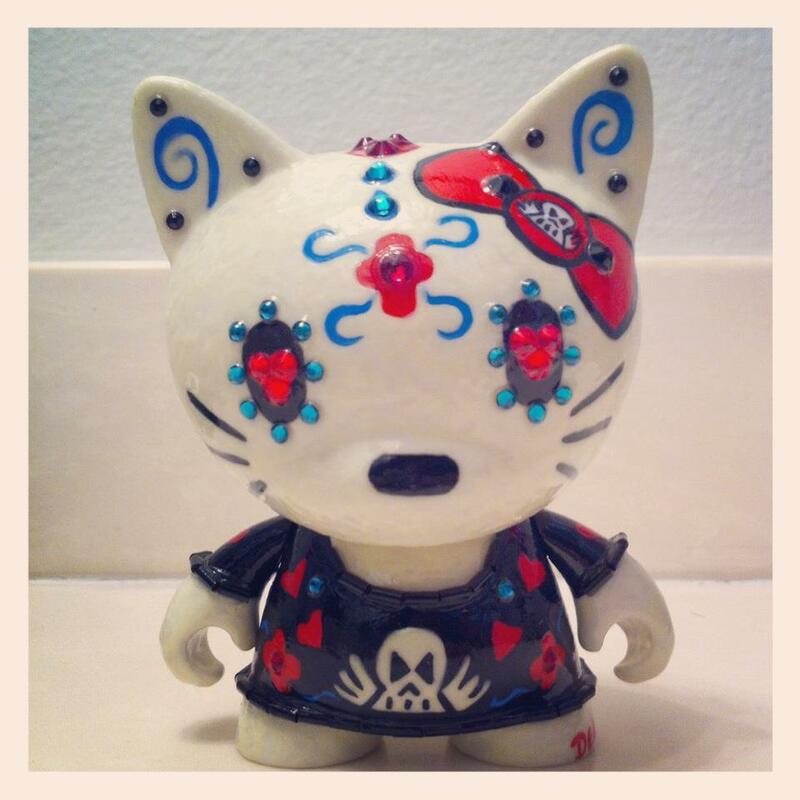 DENISE VASQUEZ : Glowing Skull Doll Art by Denise Vasquez...Sale! 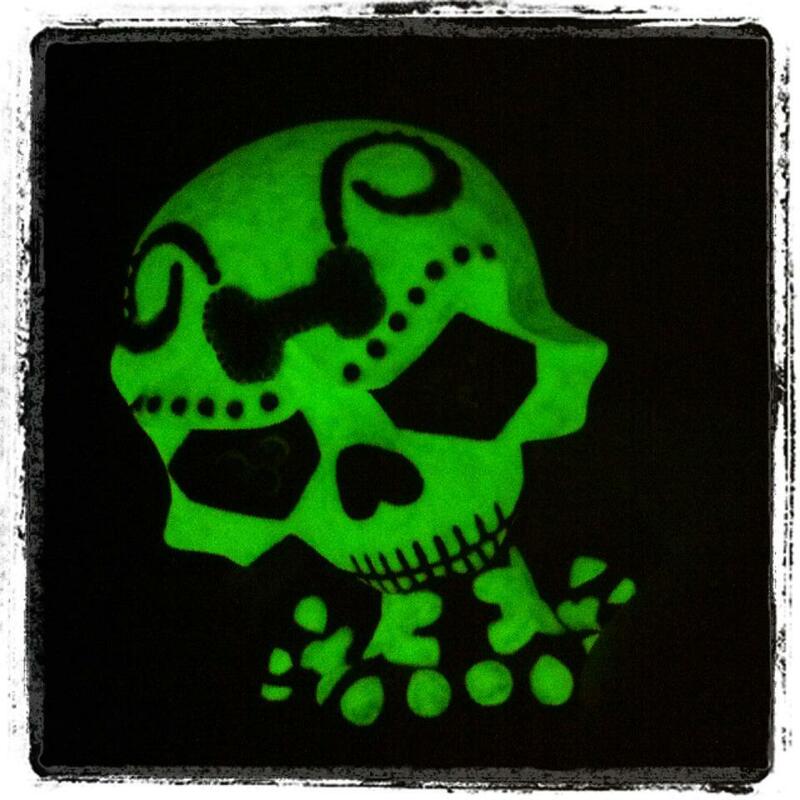 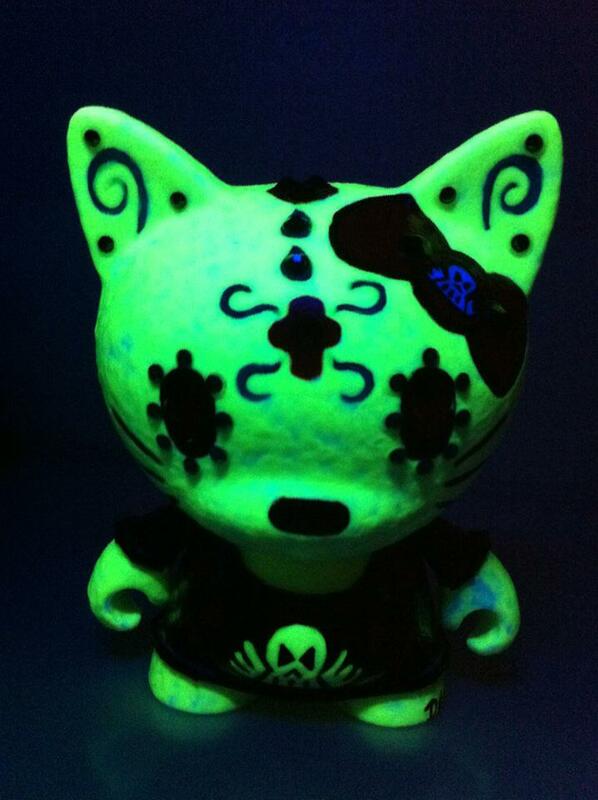 Glowing Skull Doll Art by Denise Vasquez...Sale! 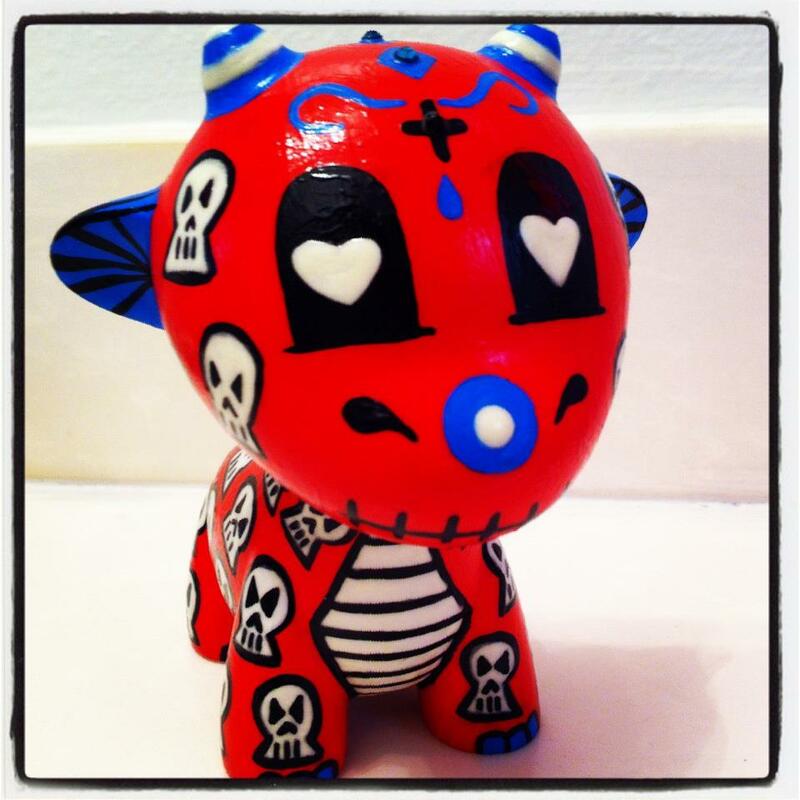 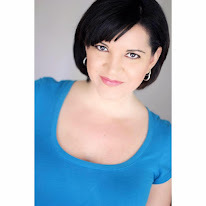 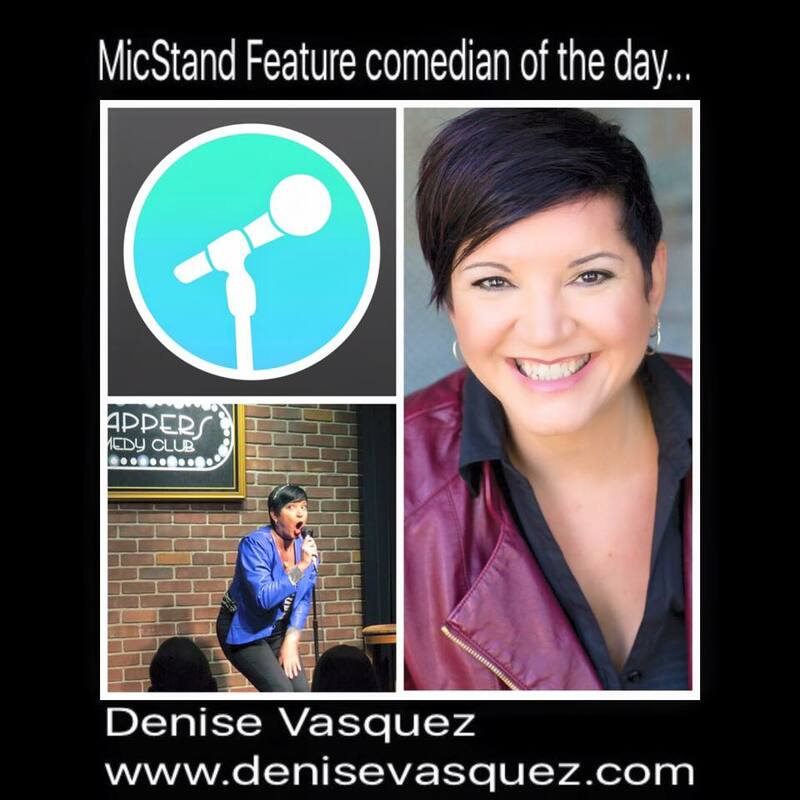 Denise Vasquez needs to make room in her art studio, so she is having an art sale!